Refinery29, ​the digital media company focused on women, announced on Thursday a new round of funding led by an equity investment from Turner. 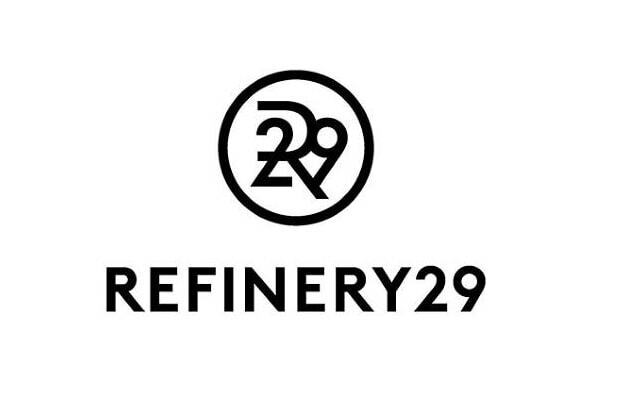 Refinery29 raised ​$45 million in the latest round of funding, with Scripps Networks Interactive also contributing. Turner and Refinery29 will collaborate on video content creation and development aimed at Refinery29’s core audience of millennial women. Cartoon Network, Adult Swim and Boomerang president and general manager Christina Miller gets a seat on Refinery29’s board of directors. 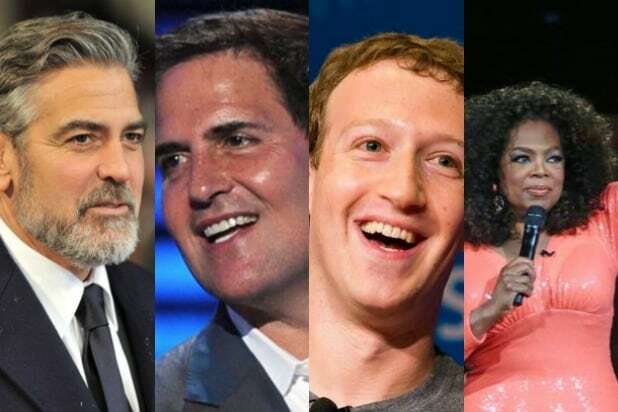 “In order to achieve success in today’s quickly evolving digital environment, we believe in partnering with brands that have distinct voices and loyal, engaged audiences,” Turner President David Levy said in a statement. Since the last round of funding in April 2015, Refinery29’s reach has grown by 226 percent and expanded internationally with offices in London and Berlin.